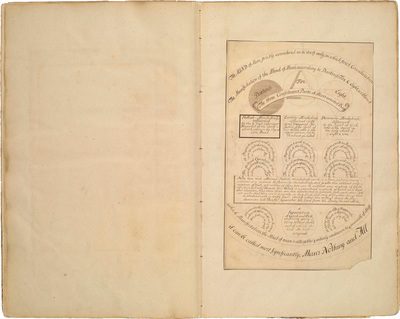 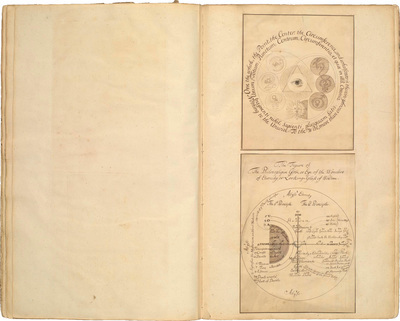 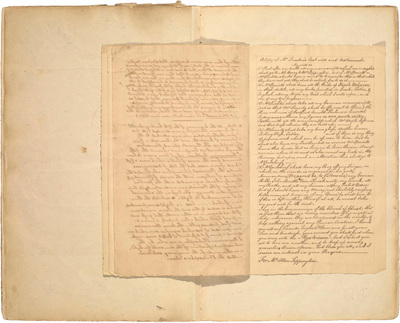 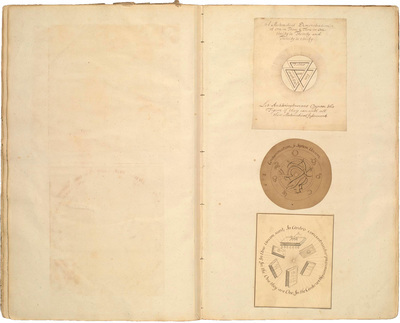 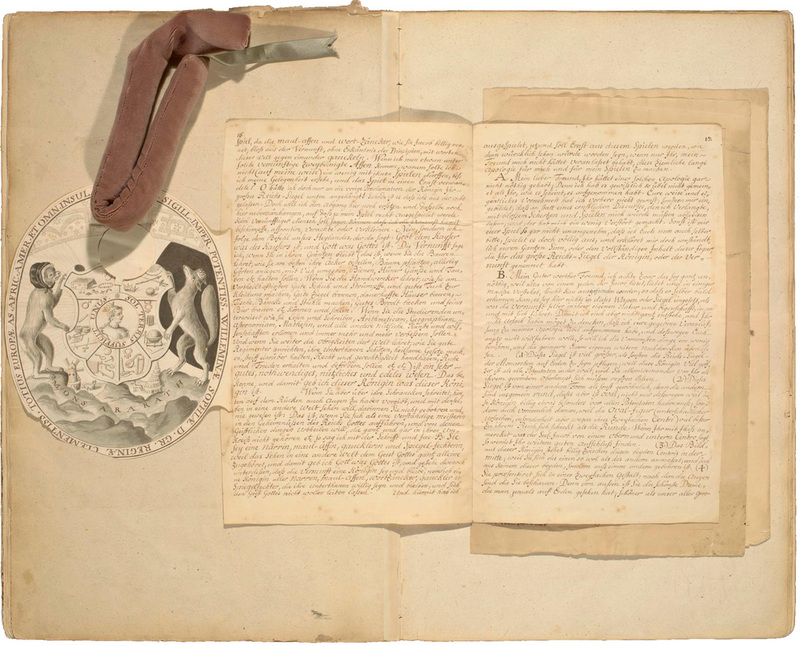 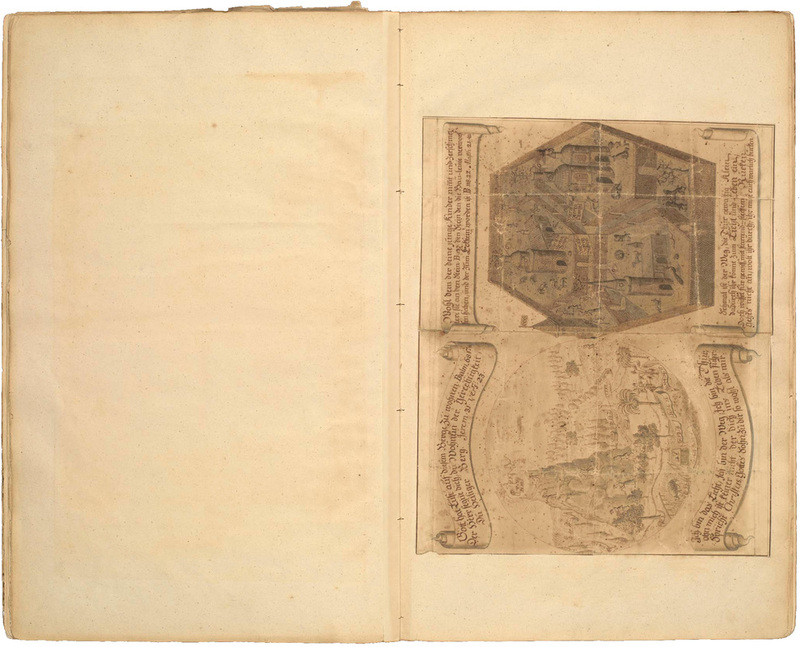 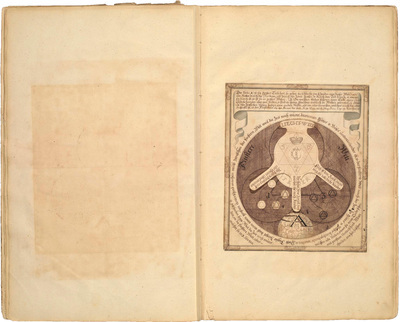 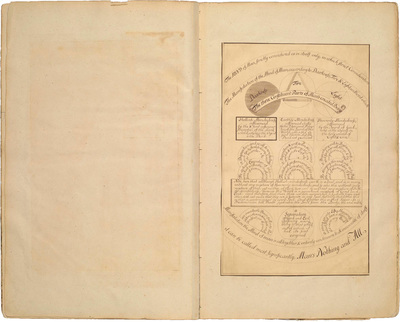 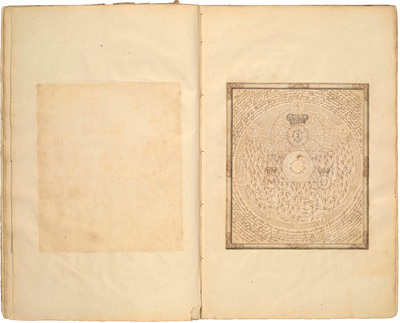 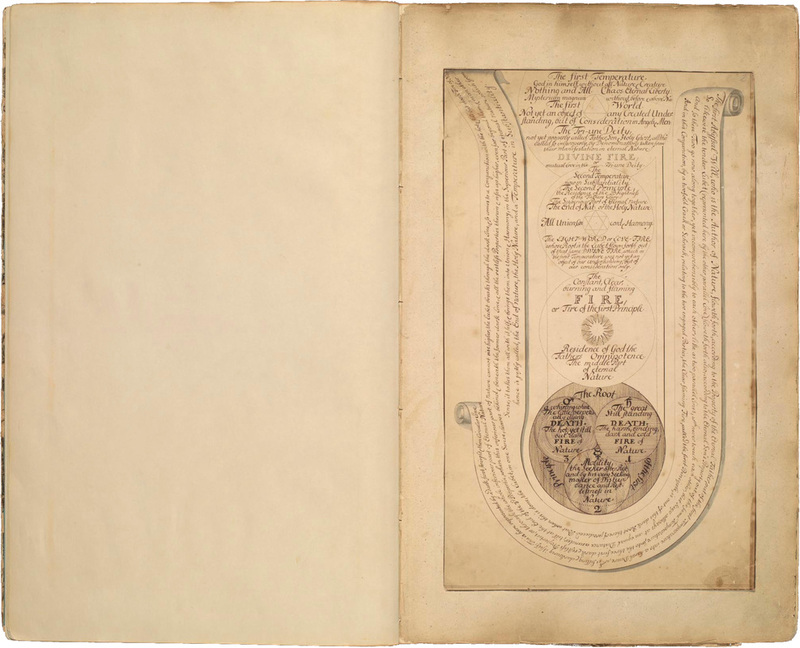 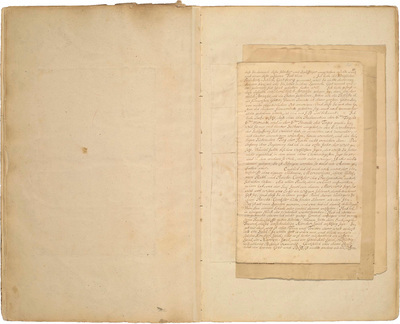 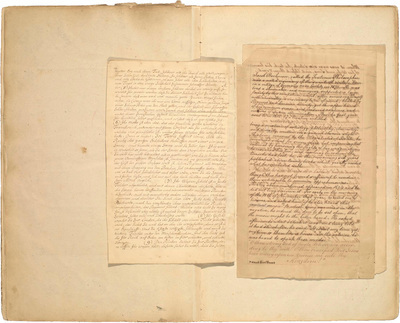 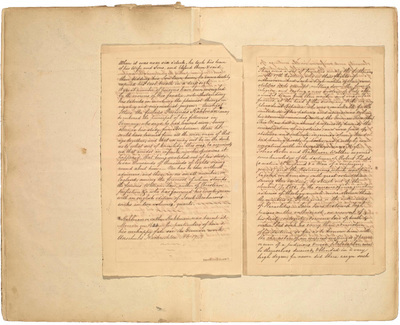 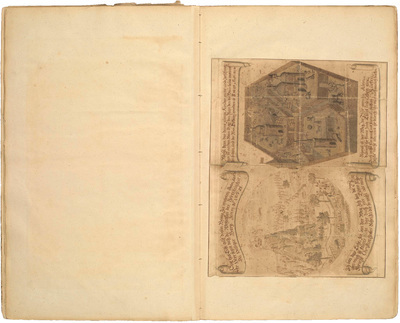 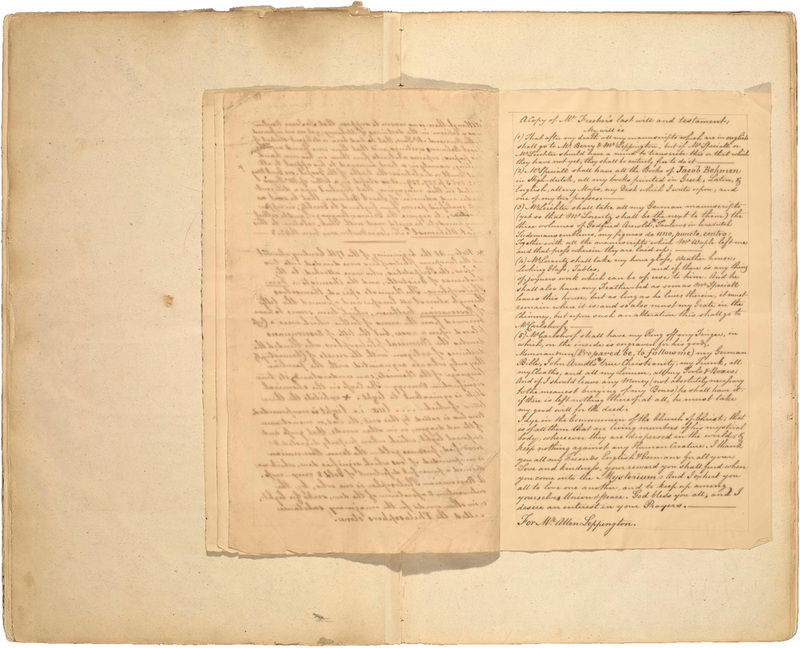 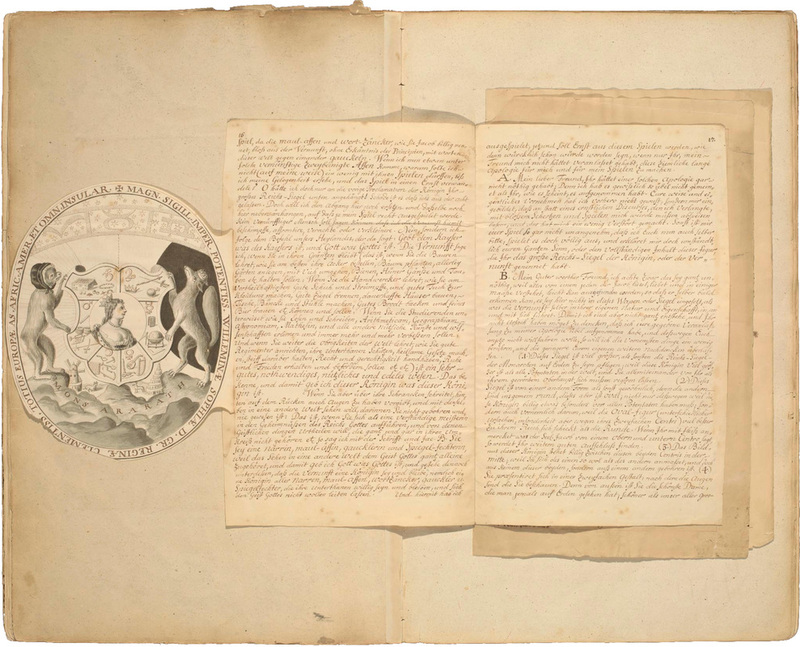 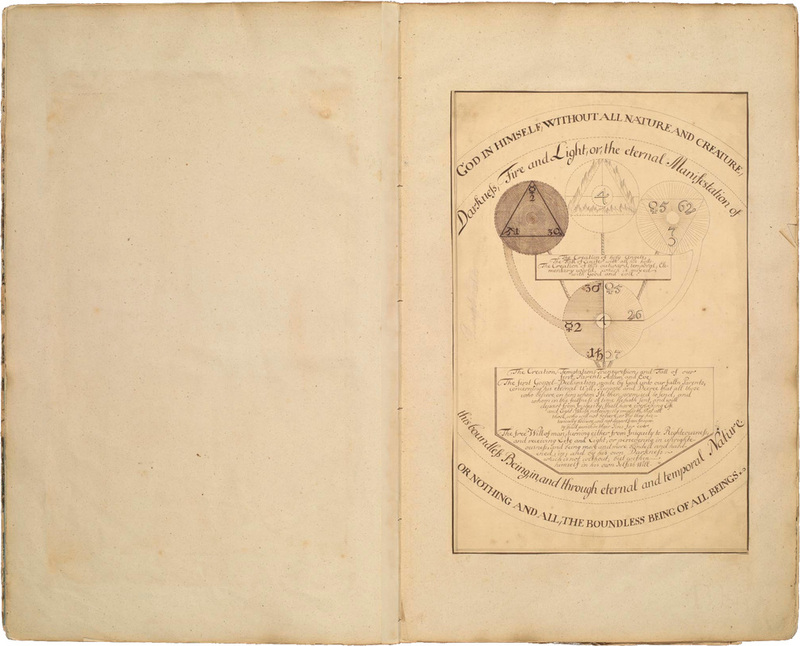 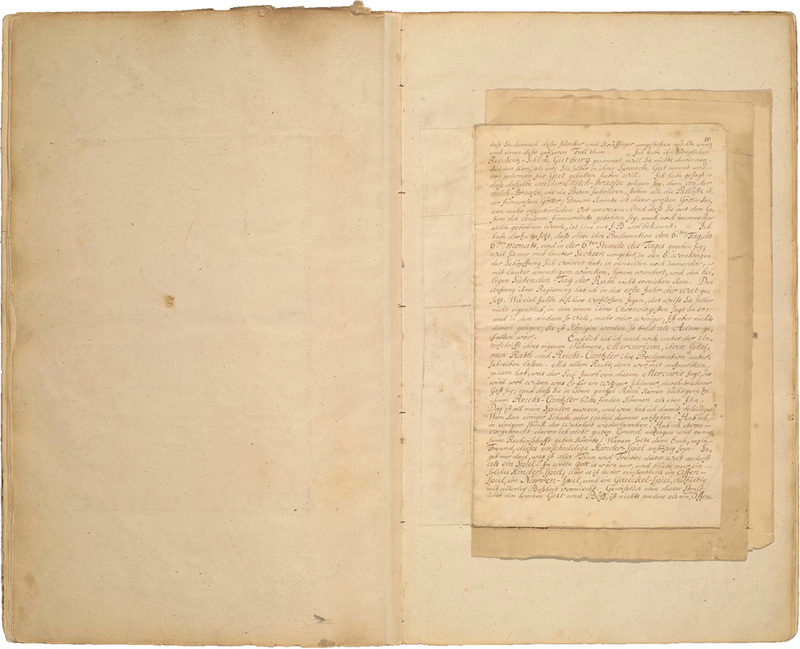 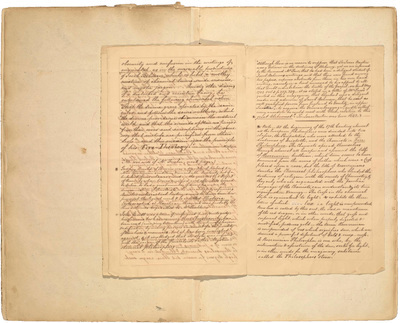 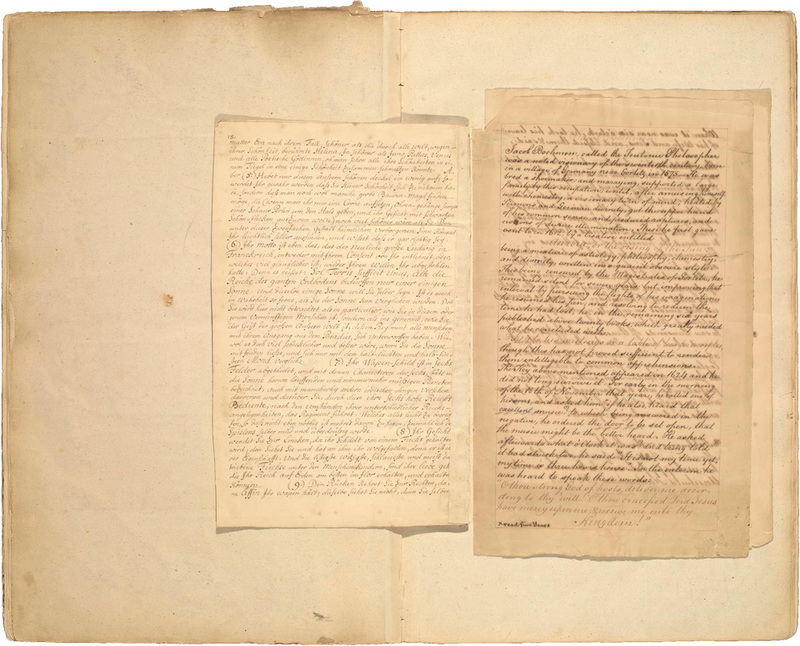 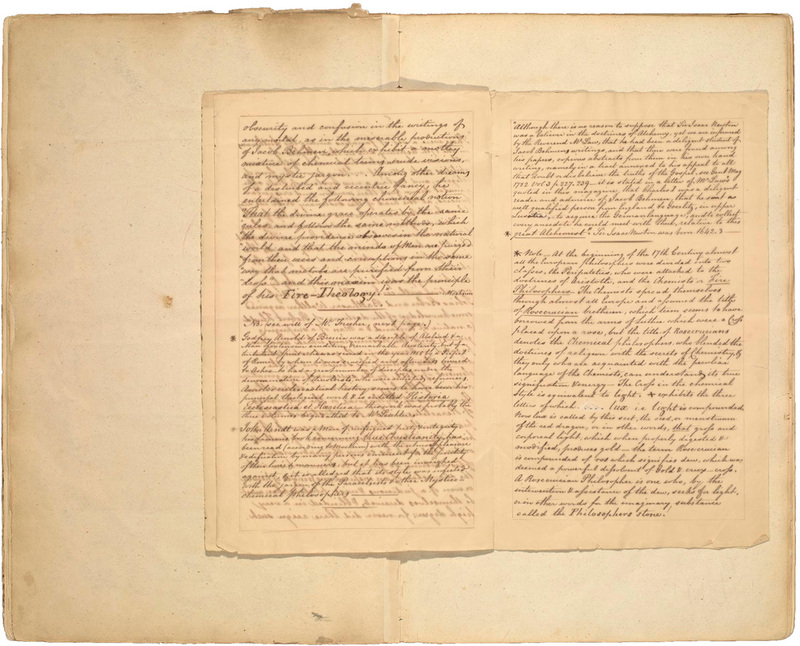 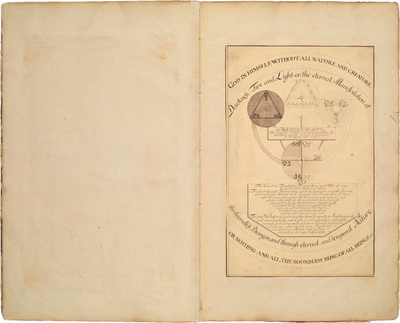 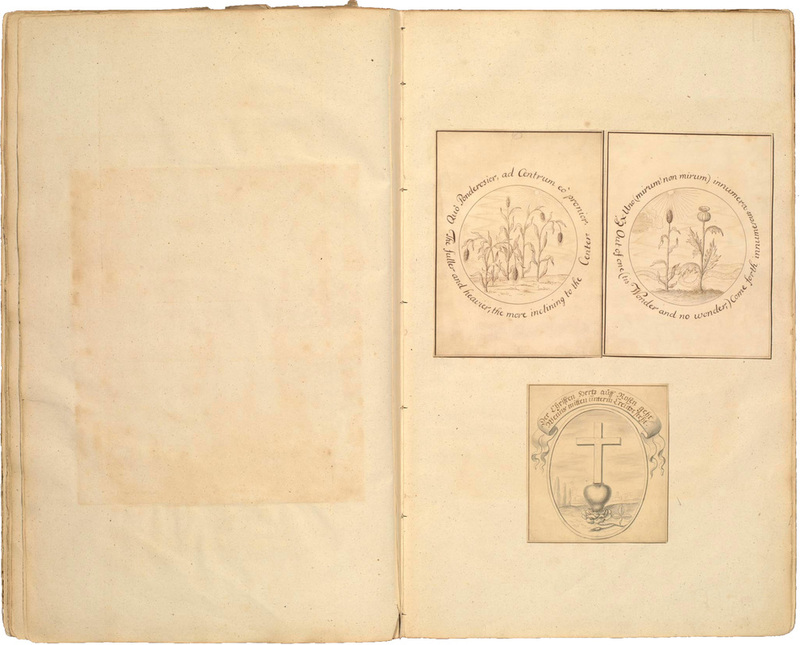 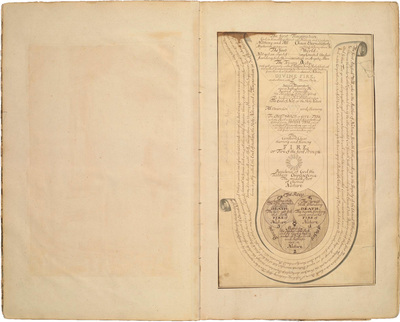 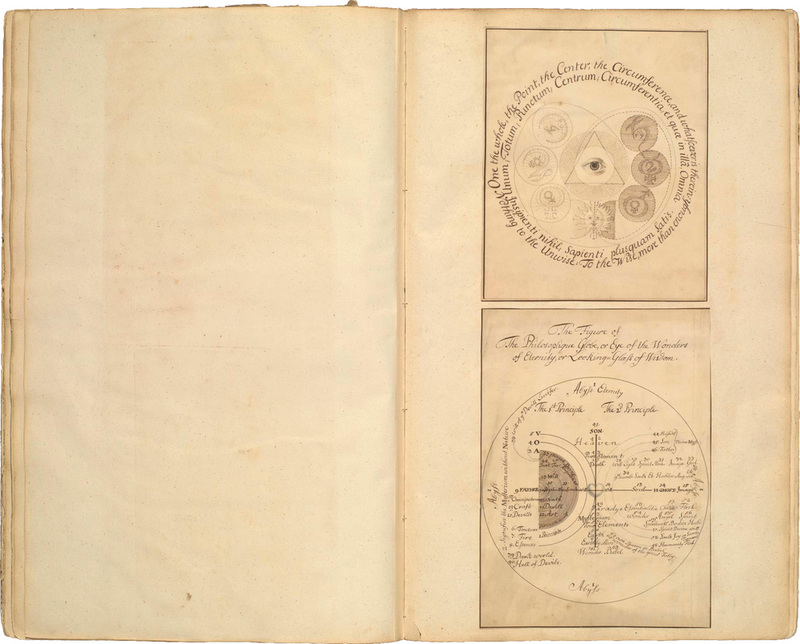 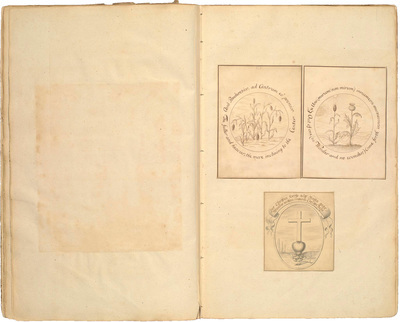 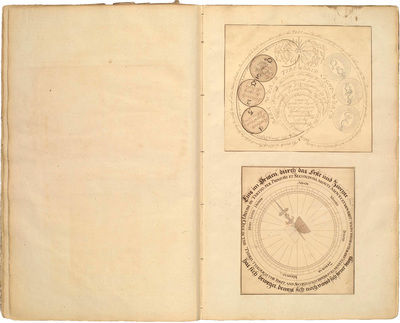 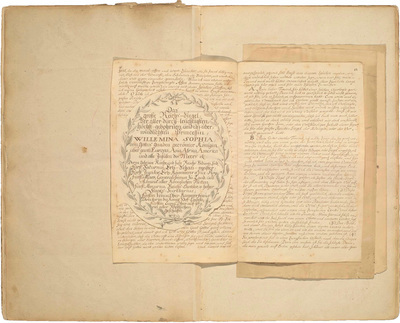 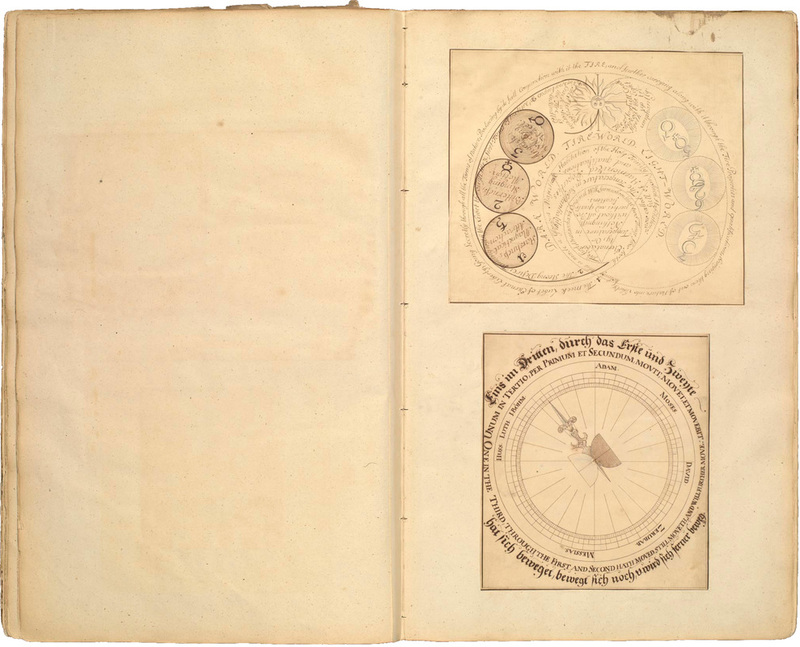 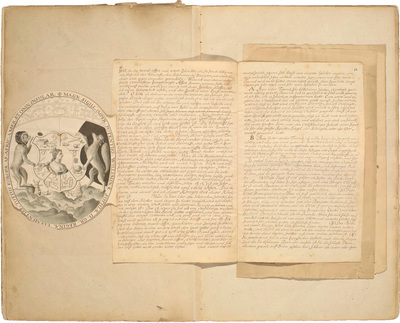 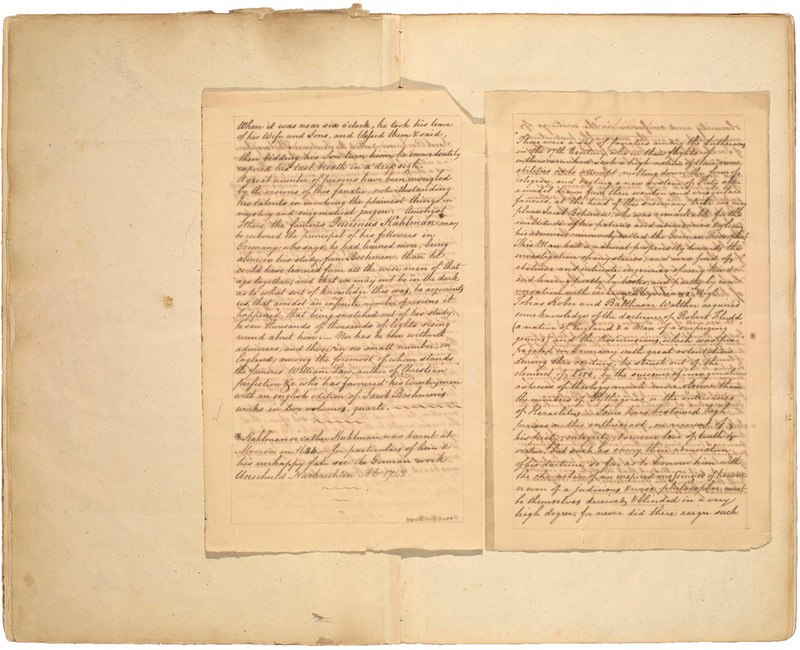 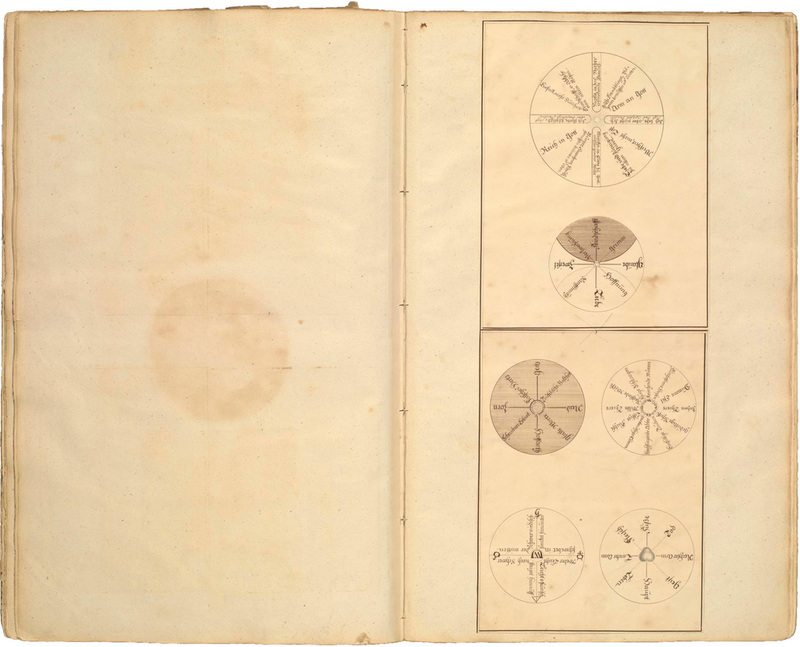 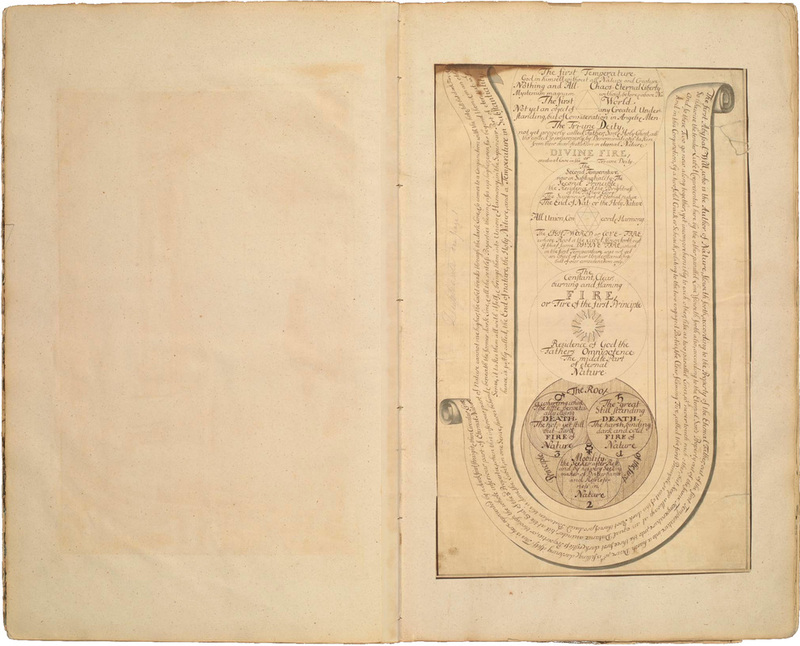 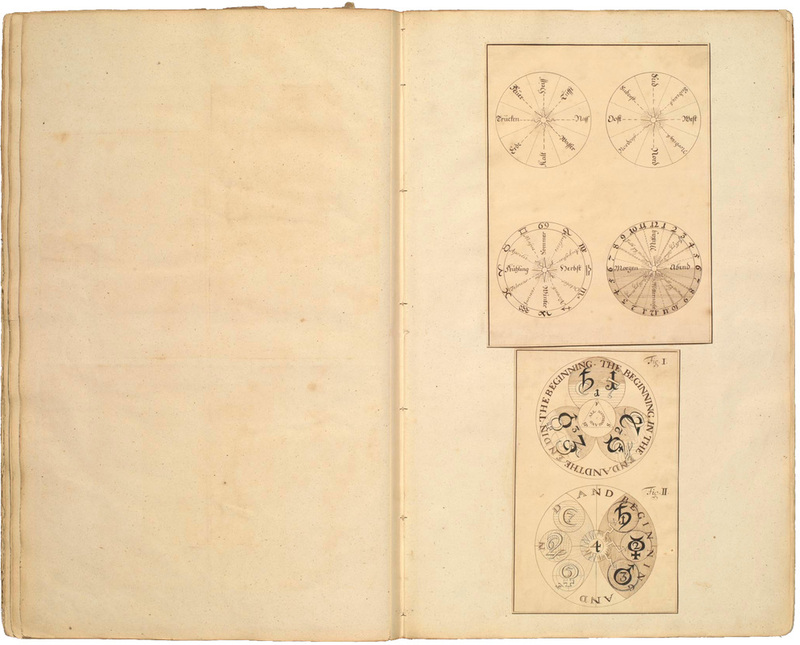 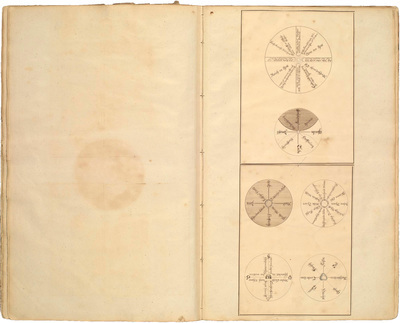 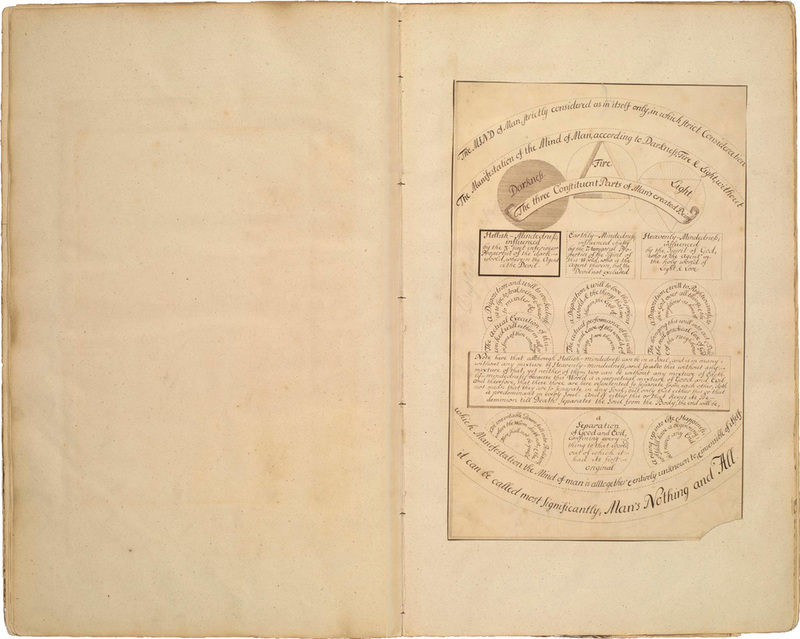 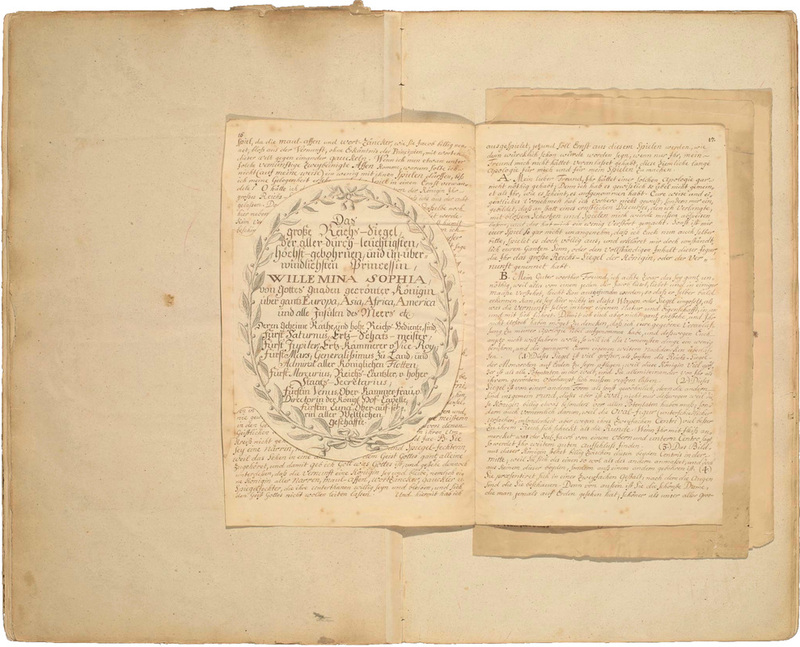 A complete alchemy manuscript in 24 full-page color plates. 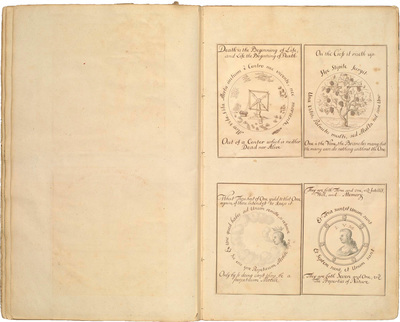 Jakob Böhme (1575 –1624) was a German mystic and theologian. He had a number of mystical experiences throughout his life which he believed revealed the unity of the cosmos and its spiritual structure, as well as the relationship between God and humans, and good and evil. His numerous books on these topics - including De Signatura Rerum (The Signature of All Things) and Mysterium Magnum (Great Mystery) – gave him a following throughout Europe, despite causing great scandal in the church. 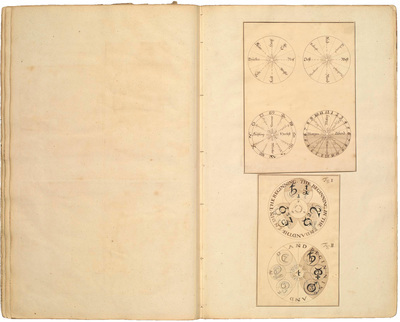 His complete works were not published until 1730. 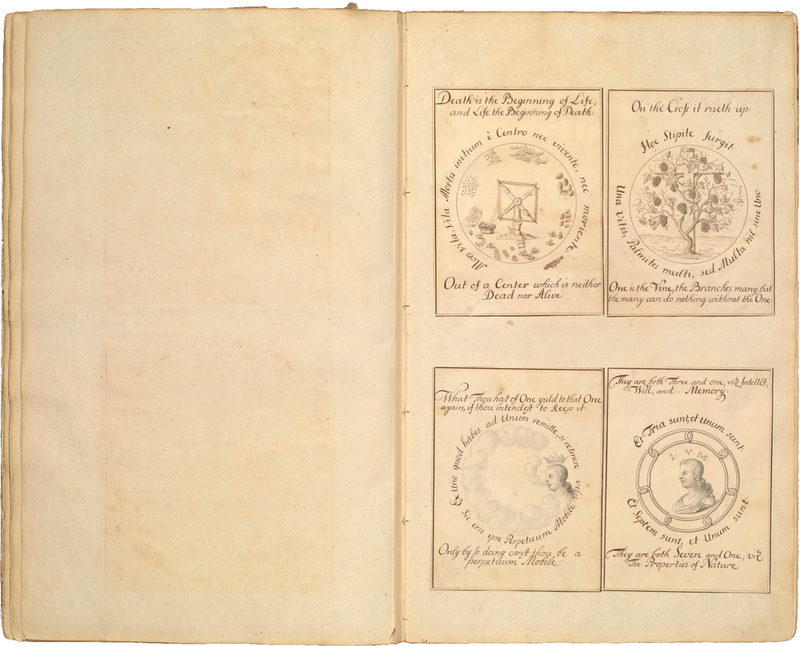 The origins of the present manuscripts of Böhme’s work are unknown. 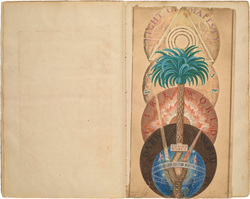 They are held by the Getty Research Institute in Los Angeles. 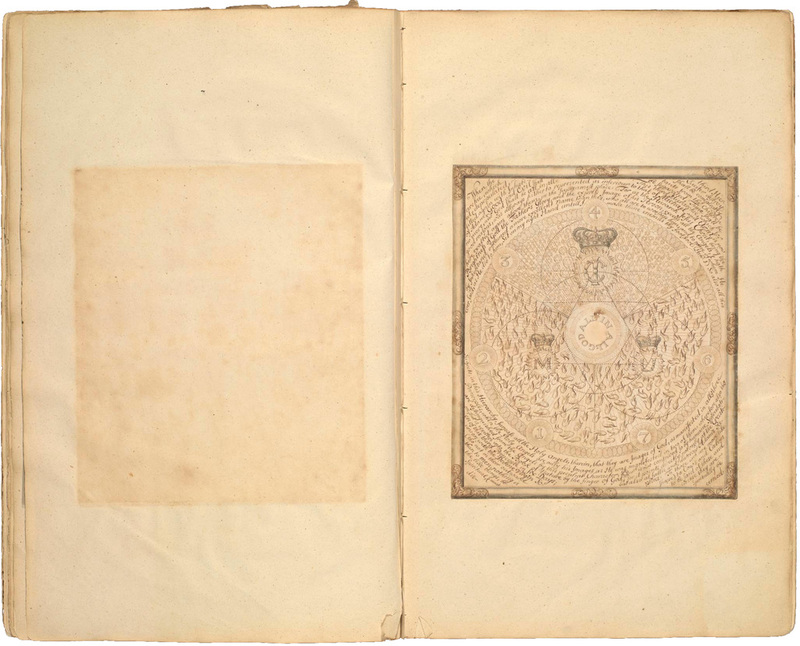 Please credit the Getty Research Institute and Palatino Press.